What rig would you throw if was the only one you can use? fishing forever » Open fishing catagories » Techniques » What rig would you throw if was the only one you can use? mine would be a drop shot rig. texas would def. be my second though, its a great weedless rig! 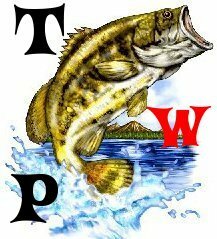 Its top secret, invented by topwaterpro lasy year, it has been winning tournaments for the few lucky anglers who know it. yes, i will think about if i will share it or not. 18 Re: What rig would you throw if was the only one you can use?